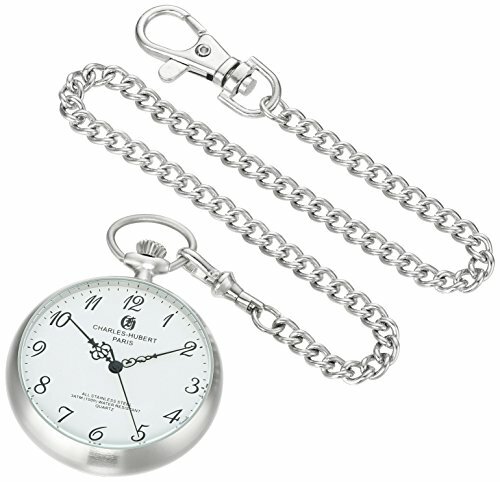 Charles-Hubert, Paris Stainless Steel Quartz Pocket Watch | What Should I Say? Free Shipping Included! Charles-Hubert, Paris Stainless Steel Quartz Pocket Watch by Charles-Hubert, Paris at What Should I Say?. MPN: 3534. Hurry! Limited time offer. Offer valid only while supplies last.